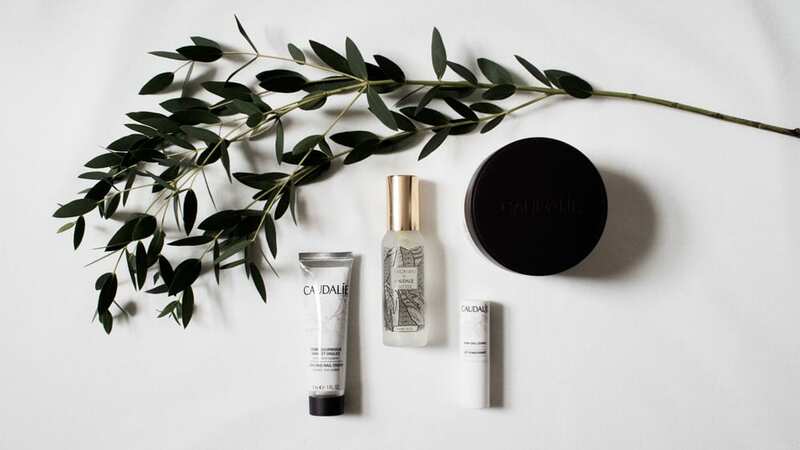 Caudalie is a really great French beauty brand that uses natural and environmentally friendly ingredients. 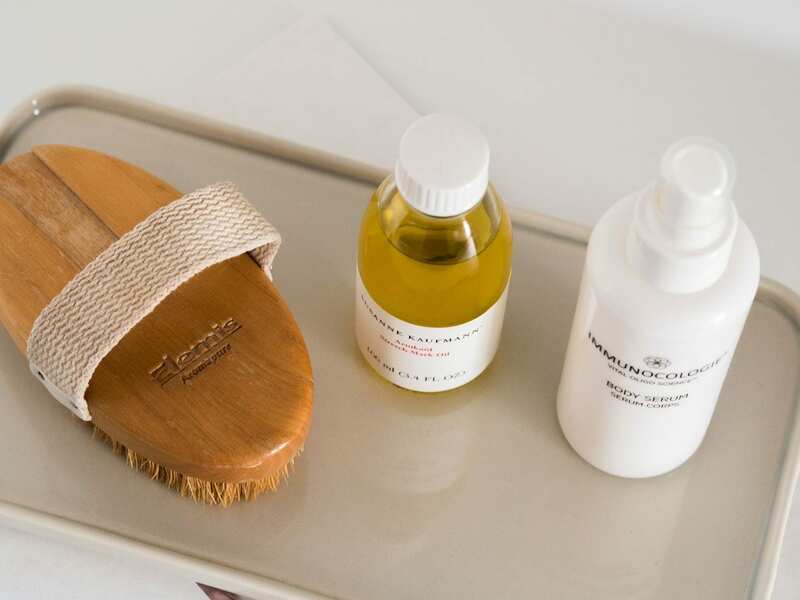 They make wonderful products, some of which my mum will be receiving for Christmas this year. 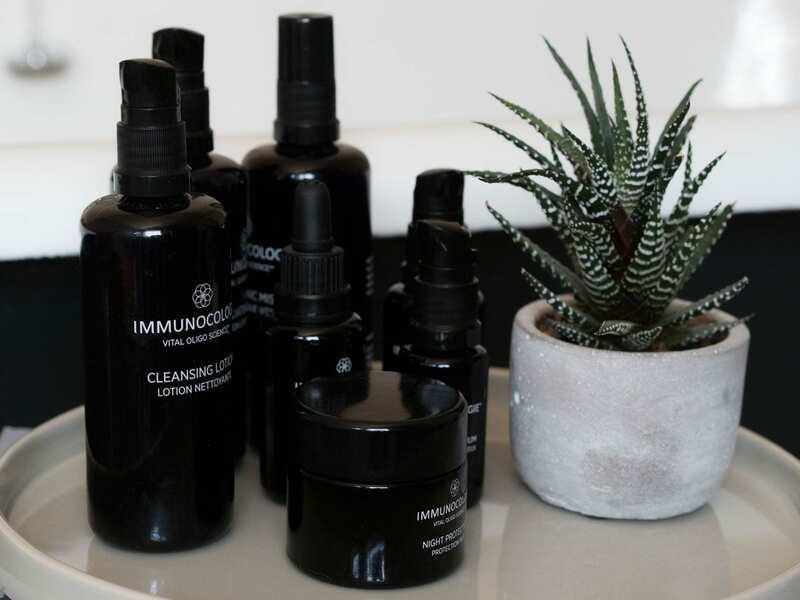 There is a lot of confusion amongst beauty and skincare consumers about what are good and bad ingredients. 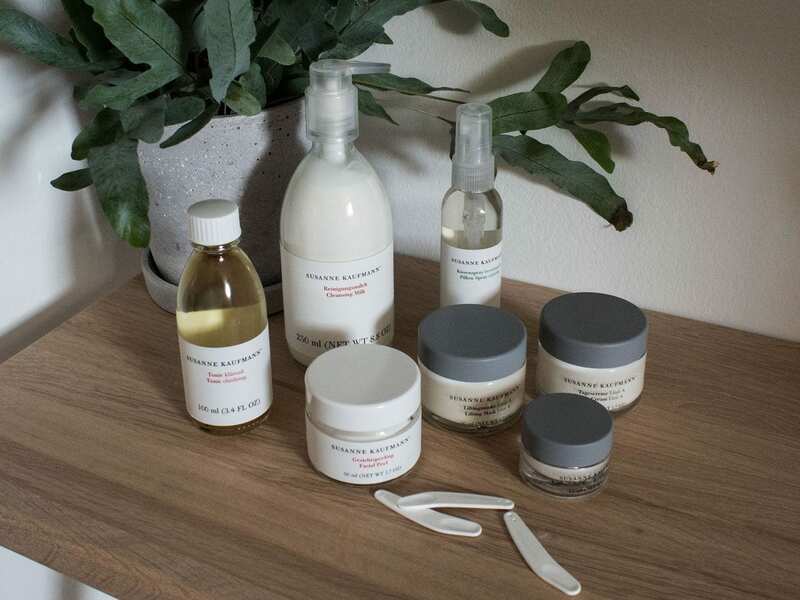 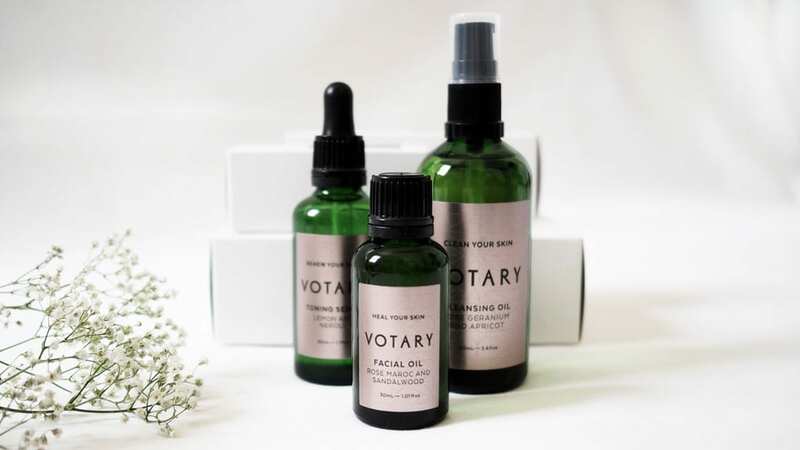 My current solution is to look for natural and organic products to use, like Votary who make their products from 100% natural ingredients.